Below, find the letter the Physicians Action Network wrote and collected signatures for opposing the Ohio State Medical Association endorsement of Mike DeWine for Ohio governor. A .pdf file with signatories as of 9/17/2018 can be found here. As physicians and medical students who practice and study in Ohio, we oppose the recent endorsement of Attorney General Mike DeWine by the Ohio State Medical Association. While we believe the OSMA can be an effective advocate for physicians, based on resolutions adopted by the organization itself and DeWine’s current and past stances on issues that directly affect doctors and our patients, we cannot support the OSMA endorsement. The opioid epidemic that has greatly impacted Ohio and devastated communities requires all potential solutions to be on the table, including expanding health care coverage through Medicaid. 700,000 Ohioans have been covered thanks to the Medicaid expansion, and Medicaid in Ohio provides treatment services to tens of thousands of people struggling with substance abuse. 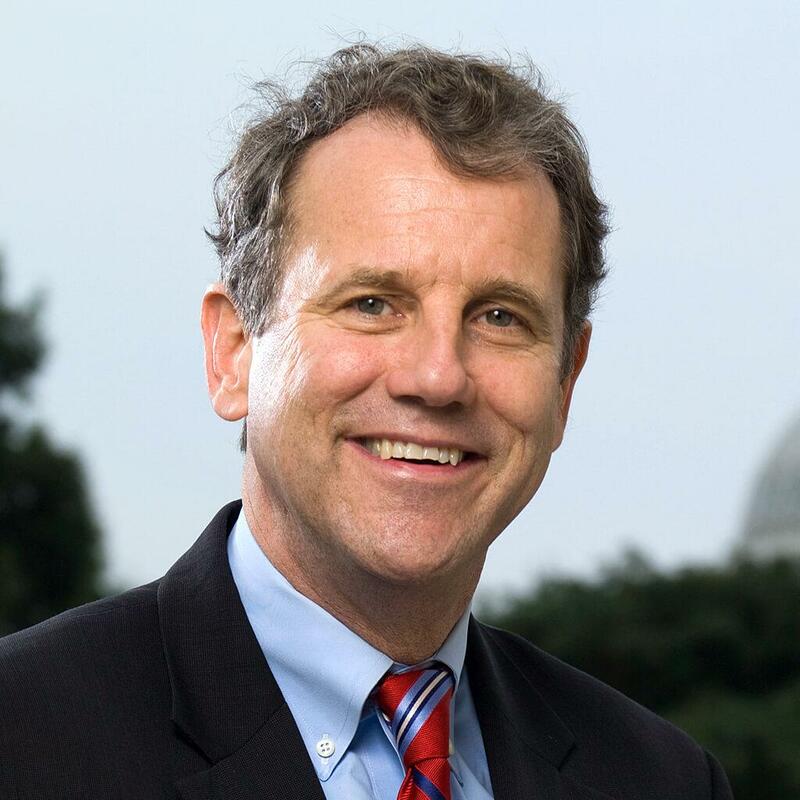 In the OSMA’s endorsement of Sherrod Brown, the association explicitly cites his past support of Medicaid, not future promises. While DeWine has decided it is now politically advantageous of him to support the expansion, his history suggests he is not likely to continue that position once in office. He has falsely criticized the expansion as “unsustainable” and even attacked his primary opponent for supporting the Medicaid expansion. In addition, his new election-season stance on Medicaid seeks to reduce the number of Ohioans covered by imposing needless restrictions on and more bureaucratic red tape for patients. Medicaid is an important part of the fight against the opioid epidemic, but it is not the only part. As the OSMA has resolved, alternative pain-management techniques such as acupuncture must be supported and expanded. 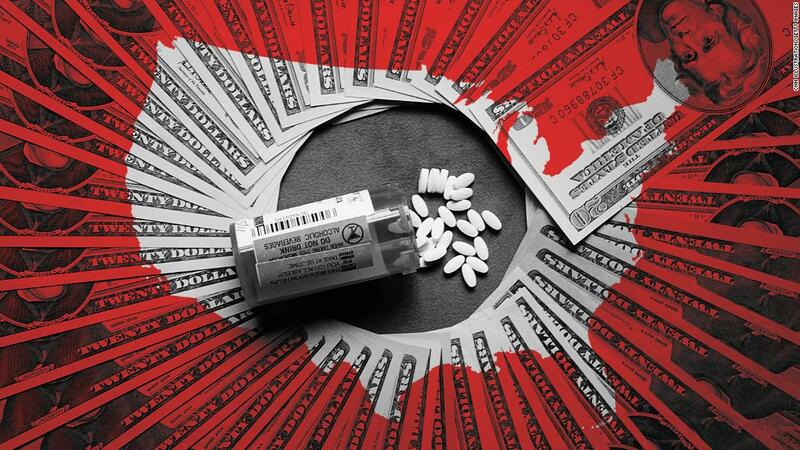 Yet DeWine failed to join a bipartisan group of state attorneys general calling for insurance companies to incentivize alternative forms of pain management. Further, Attorney General DeWine has consistently used his office to try and overturn the Affordable Care Act (ACA). While there are many legitimate concerns with the ACA that the OSMA has publicly stated, DeWine’s many lawsuits have threatened insurance coverage for over 207,000 Ohioans and overturned vital protections for patients, especially those with pre-existing conditions. Though DeWine claims to support and maintain protections for patients with pre-existing conditions, he has refused to take action and defend them in court against a lawsuit that could affect nearly five million Ohioans. While Mike DeWine may have genuinely had a change of heart regarding Medicaid and pre-existing conditions, the importance of the OSMA’s advocacy for doctors and our patients, as well as the fickle nature of politics, requires caution and healthy skepticism. 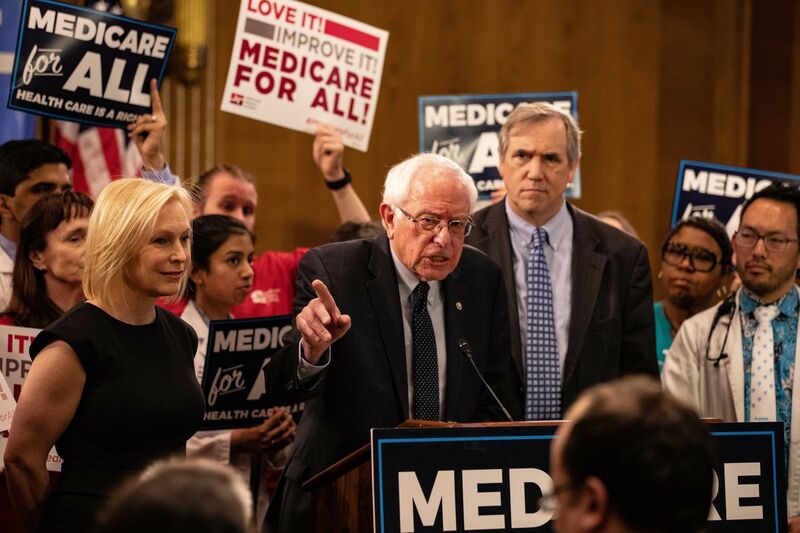 The OSMA has also publicly defended medical professionals determining the appropriateness for performing medical procedures and opposed governmental overreach into health care. Yet as Ohio Attorney General, DeWine has repeatedly used his office to target medical providers he disagrees with through unfounded accusations, lawsuits, and court filings. To endorse Mike Dewine is to endorse using governmental power and taxpayer money to harass physicians who are serving their patients and following the law. We find it disappointing that the Ohio State Medical Association would reject so many of their own positions and endorse a politician whose career opposes what the association and we as physicians value. That is why as doctors and students from across Ohio we oppose the OSMA recommendation.